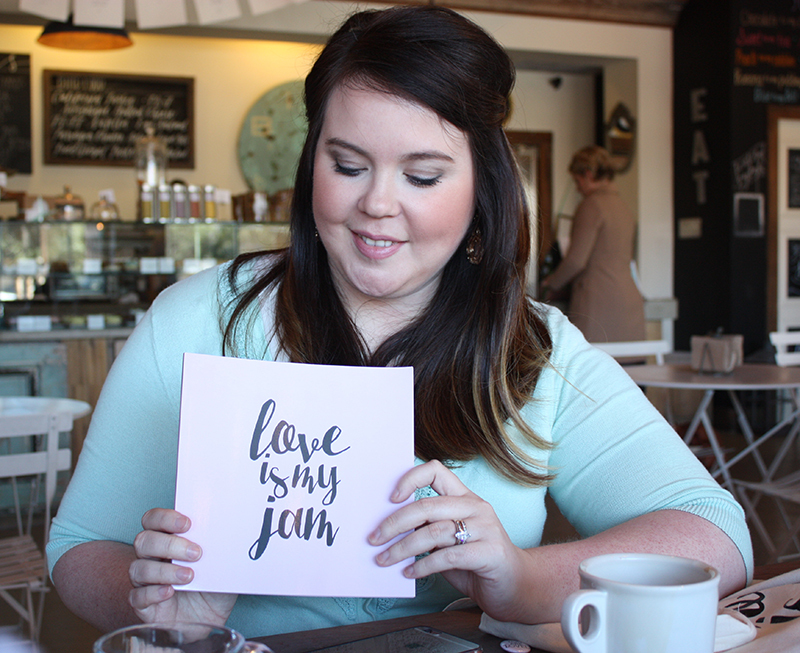 This may seem like a simple catch phrase, but for Nicole Ahr, a young schoolteacher turned entrepreneur, it is a simple truth worth proclaiming to her many loyal followers. Love is certainly in the air during the month of February. But for Ahr, she lives love all year long. With 14,000 followers on the Love Letter Library Instagram account, the momentum is definitely growing and Ahr attributes this to the need for self love and the need for random acts of kindness within the community. Ahr also attributes her success to the free programs offered in partnership with Café Commerce. “The electronic resources there were incredibly helpful because they offered a step by step guide to setting up my business,” she said. People began to ask where they could buy this stationery. “Two local shops, IAMA Coffee House and CommonWealth Coffee House, carry a variety of Love Letter Library Products,” she said. But most of her audience shops electronically. 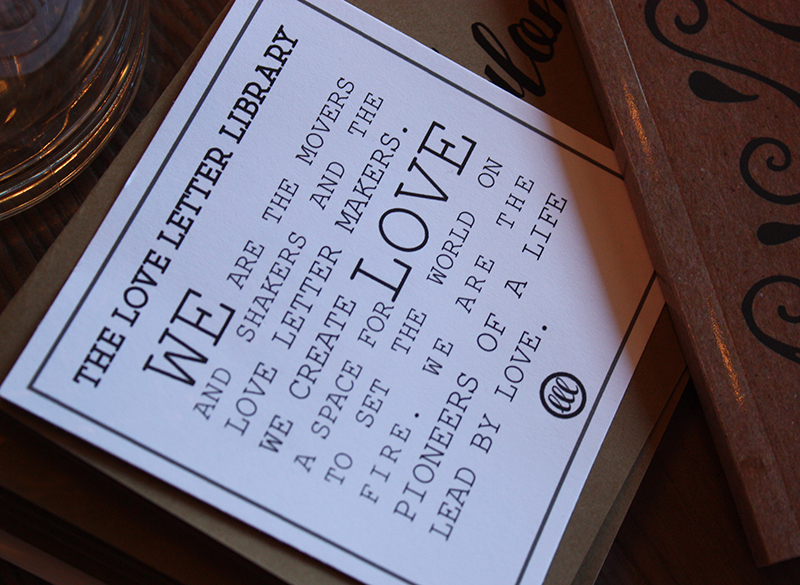 People often get confused about the Love Letter Library; they think it is romance, but it is actually all about affirmation. The project allows Ahr to be creative and encourages creativity in others. “I have 15-16 subscribers a month,” she said. “And I really connect with customers. It’s not just a business. One of them (customer) has turned into a pen-pal. The whole idea is based around the concept of self-love. One must love his or herself before love can be offered to others. The Gypsy Journal is a traveling collection of handwritten love letter journals. This journal travels like a gypsy. 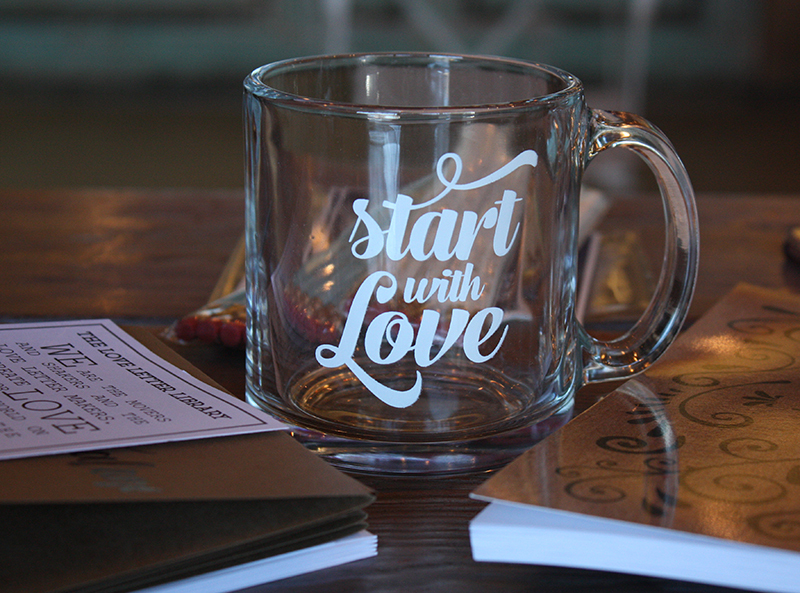 The Love Club is a monthly subscription; a perfect gift for your loved one. The Saturday Love Letter Series is a blossom from one heart to another in a field of love. “This series is a way for me to share with you my own love letters as well as feature other people’s love letters,” Ahr said. “Love Is My Jam” is a collection of items. 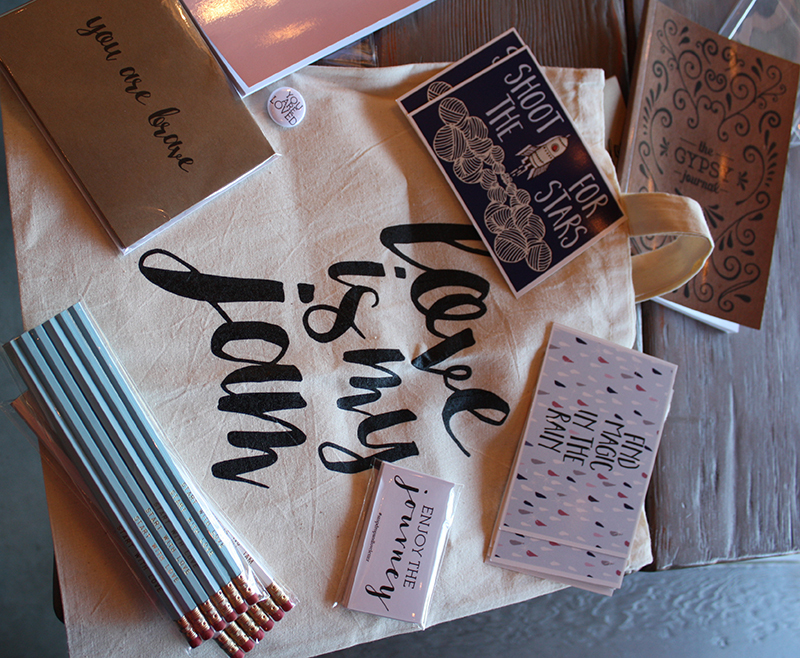 The bundle includes a blank journal, a tote bag, and a pencil bouquet. Ahr has many other gift selections. 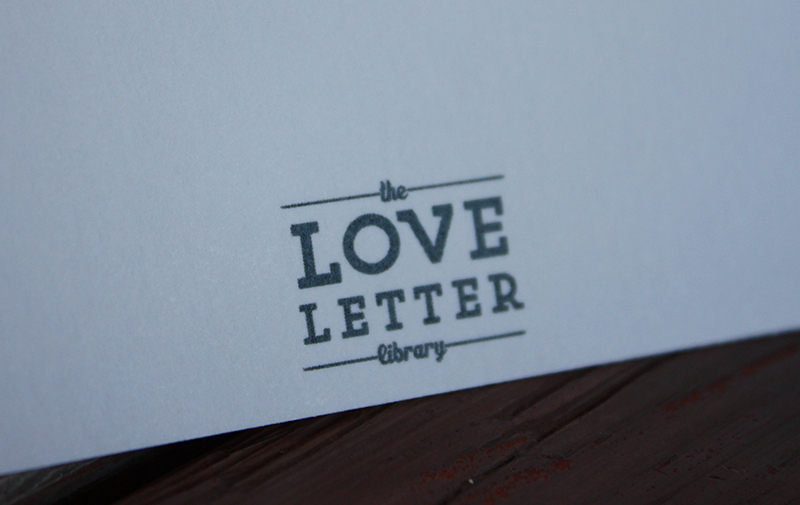 Follow The Love Letter Library on the web through the links below.